Mainly, AOC is an international brand which mainly introduces televisions and monitors. But recently, they have come out of this tradition. 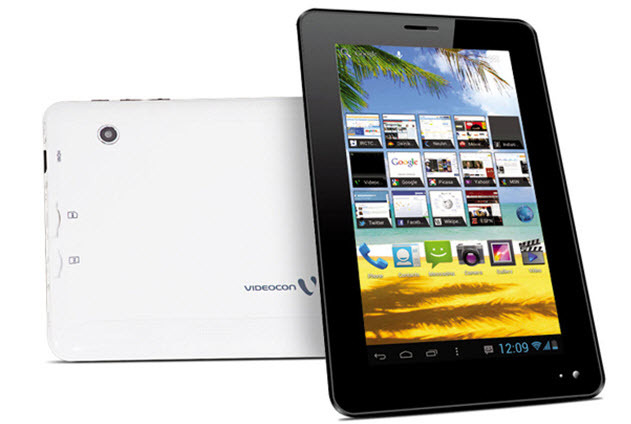 They have announced that they have launched tablets in the market of India. This is a breaking news indeed. Most of the people thought that AOC is only a good brand for televisions and monitors. We have to wait to see whether these tablets from AOC can draw the attention of the technology geeks or not. 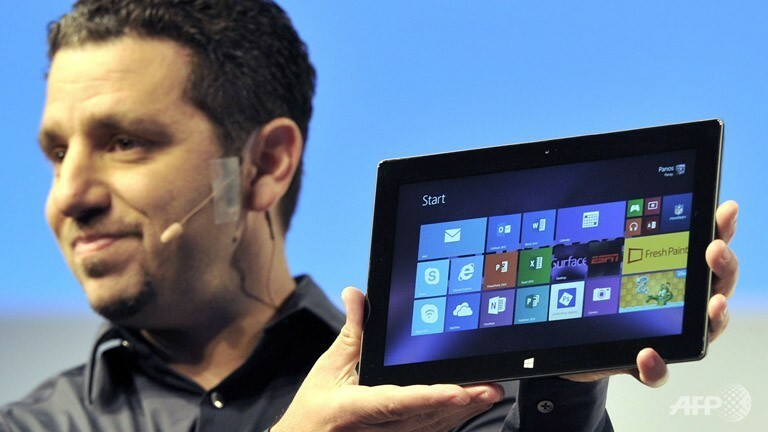 But the features of the tablets are on the money for catching the market. AOC was always a legendary brand in Taiwan. But now they are willing to make a good business out of the Indian market. For this purpose, these two tablets are released. AOC have decided to give people the experience of tablet computer in such a low price. There are two sizes of the AOC tablet. One is sized 7- inch and the other one is 9.7-inch. The 7- inch will require Rs. 7990 and the 9.7-inch will cost Rs. 12990. These are exceptionally cheap prices. Android Jelly Bean 4.1.1 will be the operating system of these tablets. The other features which will be available in these tabs are not bad at all. 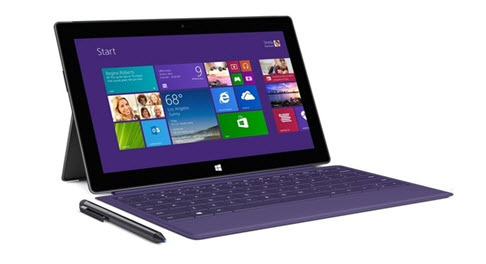 In the 9.7-inch tablet, a processor of 1.5 GHz will power it along with a 1GB RAM. The internal memory is simply huge in it. 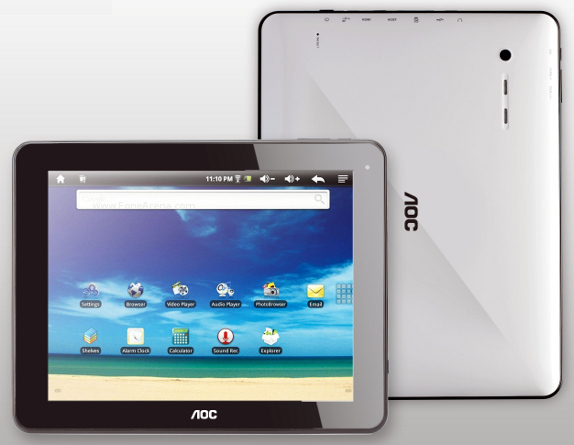 You can enjoy a built-in storage of 16GB which is expandable up to 32 GB in the new AOC 9.7-inch tablet. 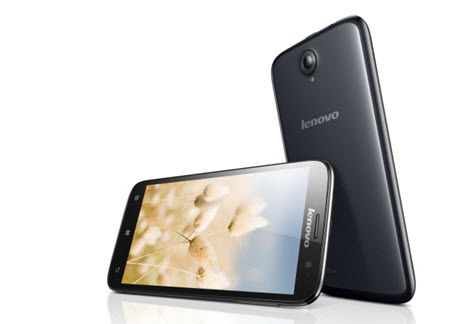 There are some other notable features in it such as micro-HDMI port, USB micro port, 2.0 USB port and dual camera. The camera descriptions are not revealed yet. There is no specific description about the 7-inch tablet. But it is guessed that the 7-inch tablet will feature the same facilities as the 9.7-inch one without the display facilities. The weights of these two tablets are respectively 330 grams and 670 grams in the 7-inch tab and 9.7-inch tab. From reliable sources, we have come to know that AOC is thinking of making these tabs available in the Indian market at the last week of April.